These are a few of our favourite brands. Visit the store in Stratford to see the full range. Clarke & Clarke’s is the partnership of husband and wife team, Lee and Emma Clarke. Founded in 1999, the company has a reputation for excellent quality, innovation and customer service. 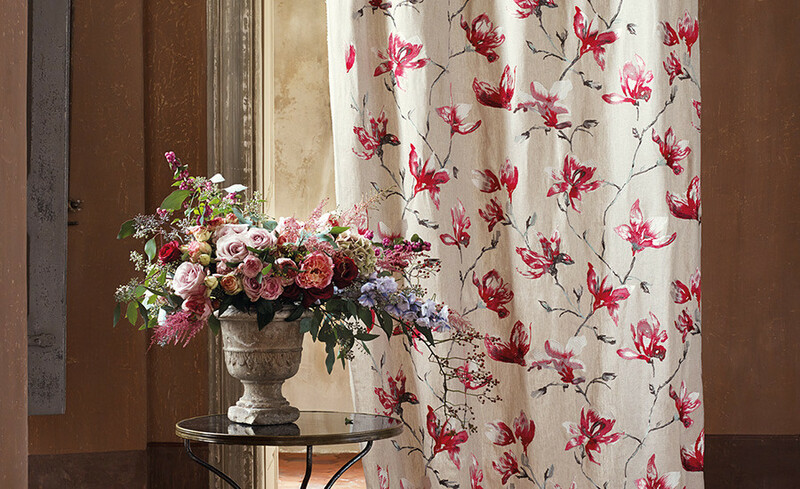 Villa Nova is a young and vibrant brand, founded in 1993 with the philosophy of creating modern and versatile fabrics and wallcoverings that offer affordable style. 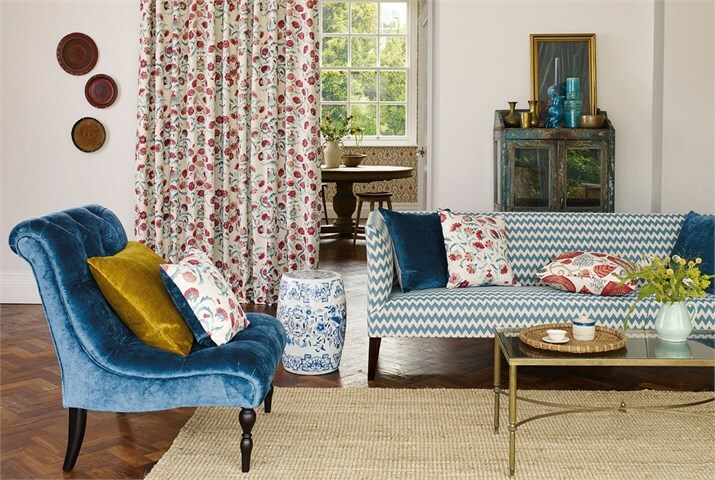 Sanderson launch a collection of fabrics and cushions featuring some of our most iconic patterns; the perfect reflection of our warm-hearted and cheerfully informal style. Let iLiv bring out the designer in you. 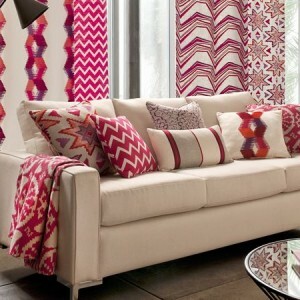 Create your own perfect room setting to suit your lifestyle using a co-ordinated collection of fabrics. Could be the best kept secret in design. With their wonderful variety of tones and textures, fabrics continue to lie at the heart of Prestigious Textiles’ operations. The latest collections sparkle with innovation and originality. 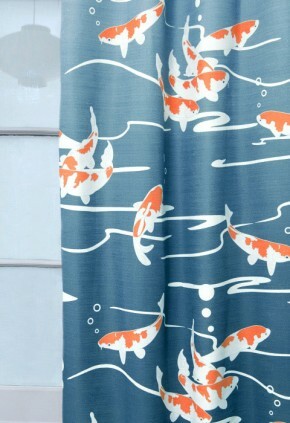 Emily Burningham is a London based designer who creates contemporary design on high quality fabrics. 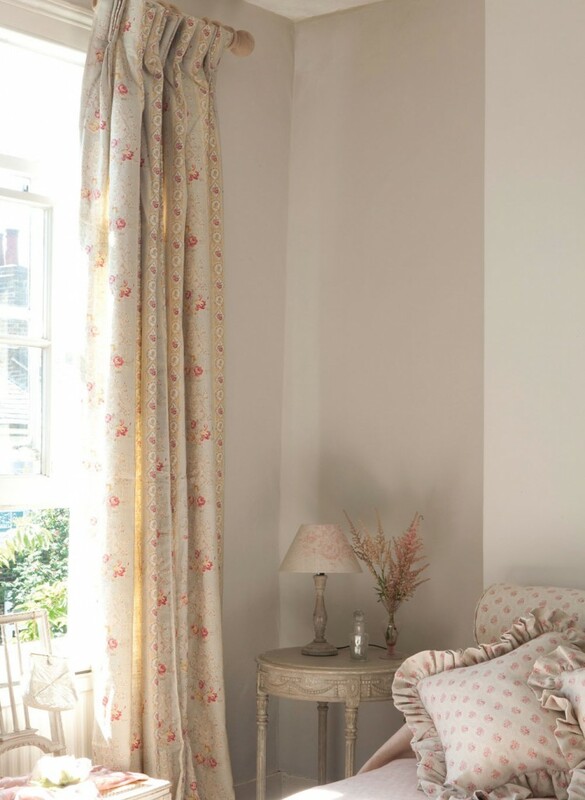 Kate Forman Fabrics,Wallpapers and accessories have a timeless,contemporary design using soft colours on beautiful linens and cottons. Romo,established in 1902 remains a family run business. 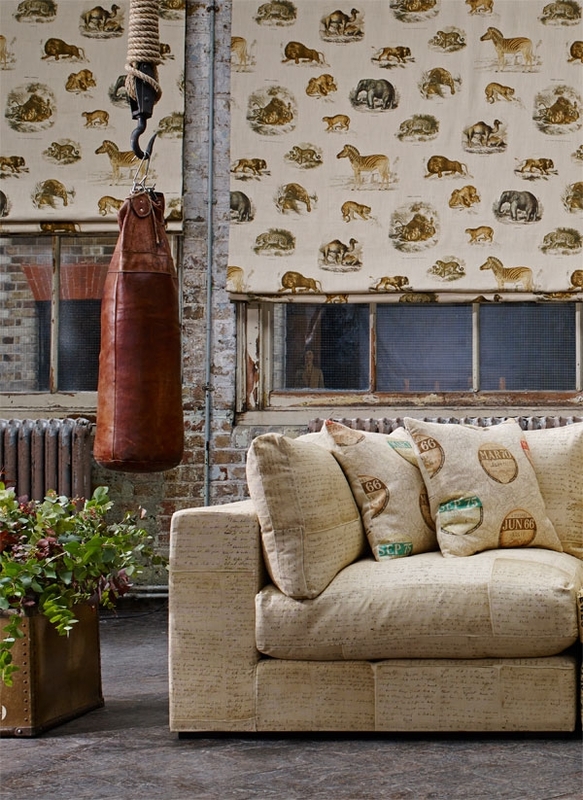 Based in Nottinghamshire, the company is a leader in the design of exclusive furnishing and upholstery fabrics, wallcoverings and trimmings. 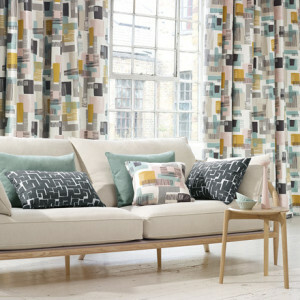 Using modern colours and textures Romo will enhance any room. 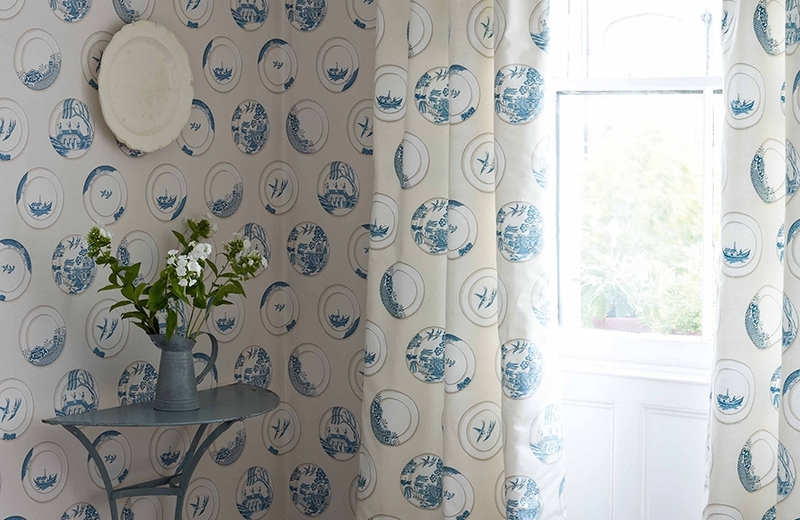 Sanderson HOME is the ‘Diffusion Line’ from the Sanderson studio, offering beautifully painted fabric and wallpaper designs and great value for money. Ranges for all around the home. 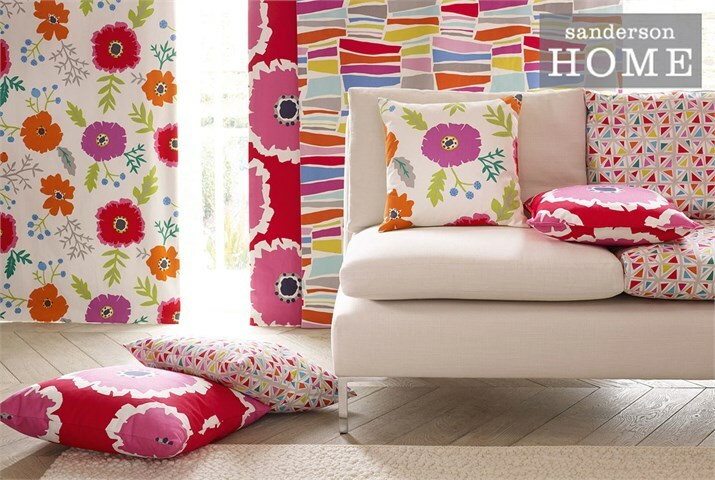 Sanderson with there vast range of Prints, Embroidered, Weaves, Wools, Wallpapers, Rugs, give you a complete choice and create ranges from very modern to retro to classic. 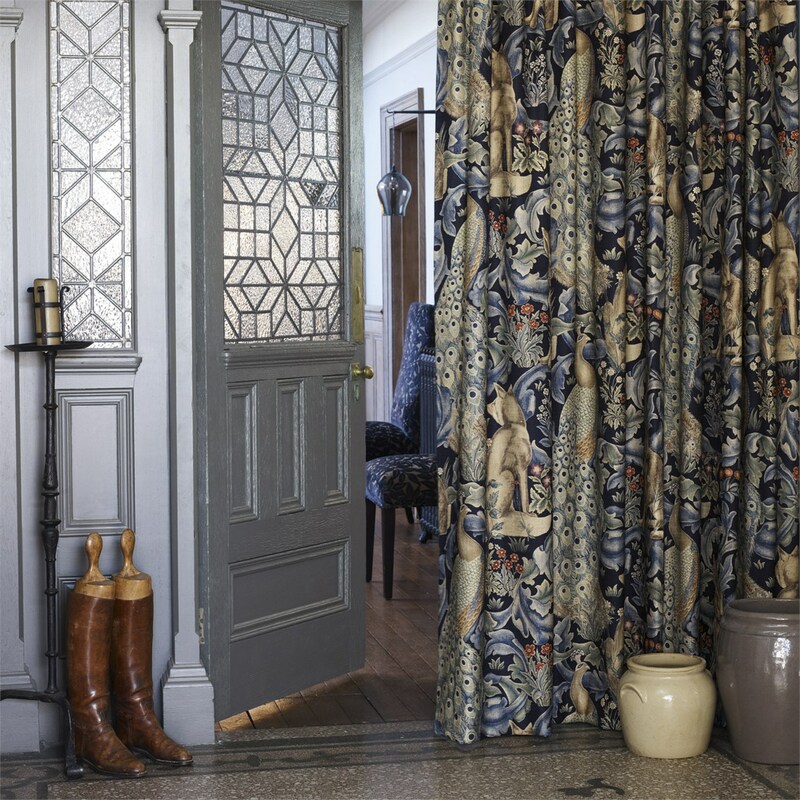 William Morris (1834-1896) designer of the Arts and Crafts Movement and through his company, Morris & Co., he produced some of the most exciting textiles and wallpapers of his era. 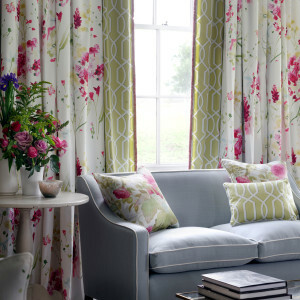 Established in 1950, Ashley Wilde is one of the market leaders in soft furnishings across the UK and internationally. 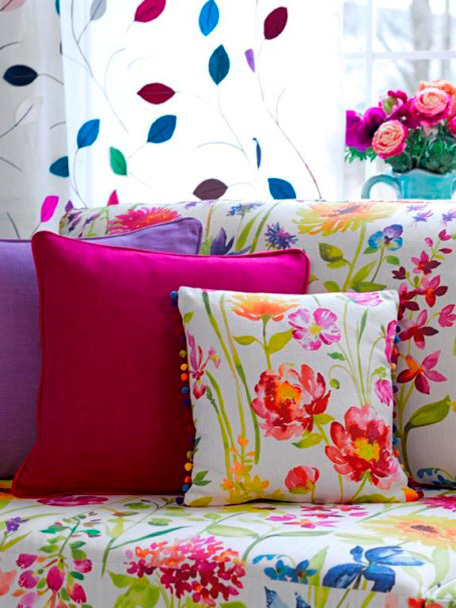 A family business with a strong heritage in the textile industry and is committed to delivering outstanding design. 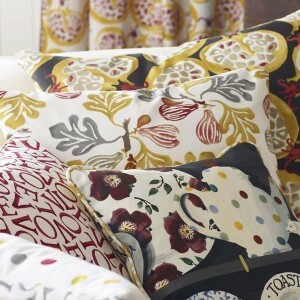 GP & J Baker, have an international reputation for fine fabrics, wallpapers and trimmings. 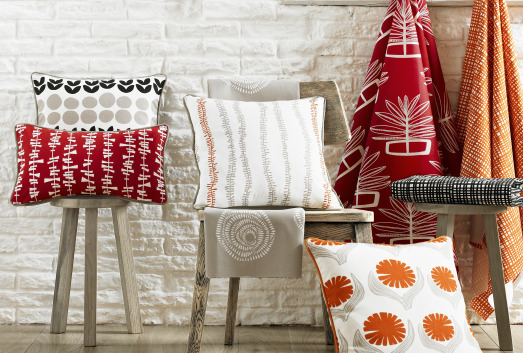 Collections range from design archive prints, weaves and embroideries, which offer a stylish approach to traditional and contemporary interiors. 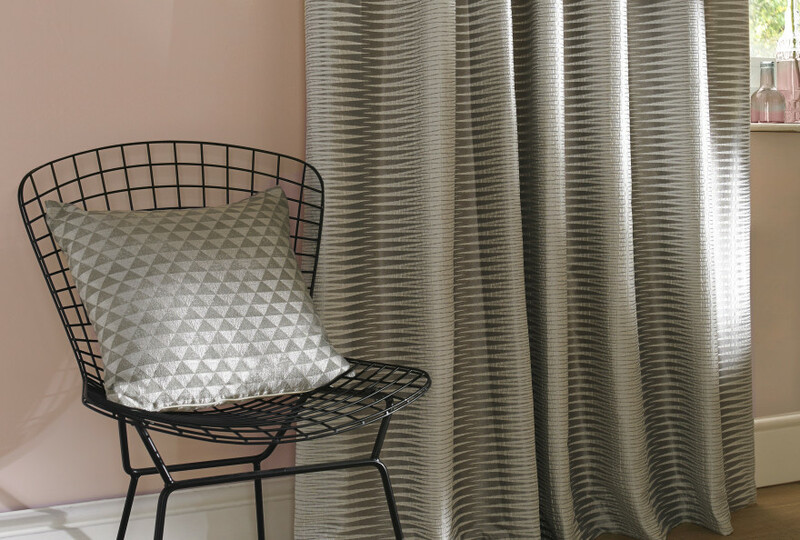 Voyage Decorations have a fine range of fabrics wall coverings and accessories giving you the opportunity to create the complete look for your interiors. 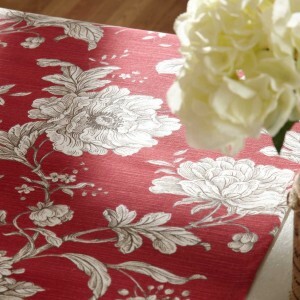 Natural Living, Country and Lorient are just some of the ranges. Lotta Jansdotta launched her company from her small San Francisco apartment in 1996, quickly establishing a strong following. Now, she works from her studio in Brooklyn, where she dreams up creative ideas for branded lifestyle. 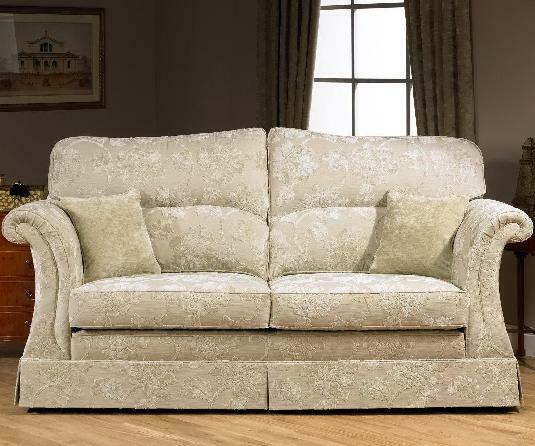 Ross Fabrics, supply a comprehensive range of exclusively designed upholstery fabrics, which includes, chenilles, flat weaves and velvets in a wide variety of colours and styles from traditional through to contemporary. Linwood is a family-run business who are passionate about maintaining a classic English style, while introducing contemporary designs and innovative modern techniques. 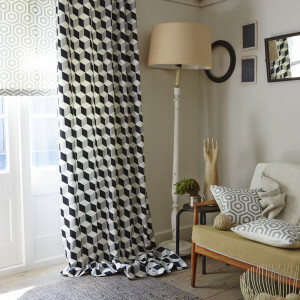 by using the best printers, weavers in Britain and across Europe they aim create stunning design solution for your interior.